Life in the 21st century is largely dictated by the technology around us. Technological advancements have changed people’s lifestyles, either for good or for worse. However, the impact that technology has had on the world of sport has largely been positive. 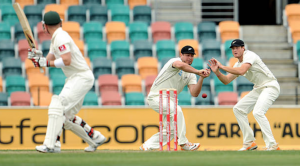 Gone are the days of black and white telecasting and helmets with no grills; today, the cricketing experience has been elevated by the technological advancements – both for players and spectators. Here we identify three major technological advancements to have impacted the gentleman’s game. Using an infrared imaging system, umpires can now trace the impact of a ball on the batman’s bat as well as the pad. Hotspot is the technology that is extensively used to confirm whether the ball has bit the batsman’s bat or pad. This guides the umpires with their Leg before wicket as well as caught-behind decisions in order to examine where the ball’s impact was. Two infra-red cameras that are placed on opposite sides of the ground constantly record the game. Heat, which is a result of friction is measured by these cameras and precisely predicts the point of contact of the ball. The Hotspot is often used to review decisions via the Decision Review System (DRS). The main technological competition for the Hotspot is the Snick-o-meter and Ultra Edge. Hotspot is often found quite expensive to implement and hence it’s used in limited in international cricket. By graphically analysing the audio and video during a cricket game, the Snickometer identifies whether there has been a snick. A snick is a fine noise when the leather ball comes in contact with the bat. This is reflected in the soundwaves of the recorded audio. Often, there is a confusion whether the ball has made contact with the bat, or the gear of a batsman. The distinctive factor between the soundwaves of the two is that there is a sharper and shorter sound for contact between the bat and ball. Sound waves take a fatter shape when there is contact between the ball and other gear of the batsman. Snickometer has been around the game for the last two decades and has been a key tool to guide umpires with the accuracy of their decisions. 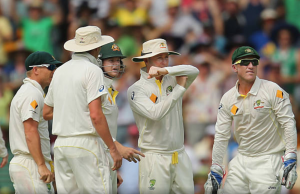 Cricket’s evolution from the years of limited television and radio broadcast to the HD screens of today is largely down to the innovation and introduction of broadcasting equipment. 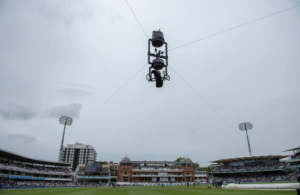 The Spider Cam, Stump Camera, Umpire Cam, and Slow motion camera are few technological advancements that have enhanced the visual aspect of the game, while they have also assisted third umpires in the accuracy of their decisions. Additionally, stump mics and player mics add to the experience of viewing a game from the comfort of one’s home. These technological advancements have brought us closer to the cricket pitch and experience the game with complete immersion. 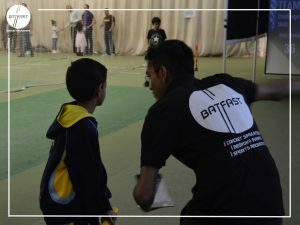 At BatFast we work tirelessly to enhance every individual’s cricket experience. With our simulators, we aim to make cricket more accessible and affordable to each and every one. 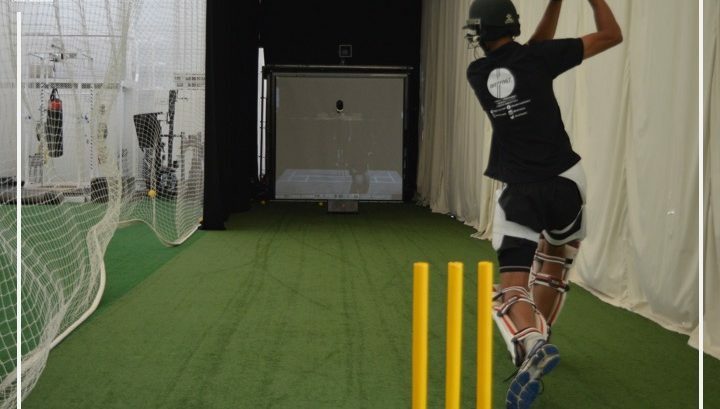 The technological developments at BatFast have the potential to impact the approach to cricket from every amateur and professional cricketer. With our simulators, anyone – regardless of age, skill level, gender, cannot only participate in cricket, but train to pursue the game professionally on our fully automated simulator. With top speeds of up to 100mph, adjustable line variation, length, swing and spin of the delivery, be sure to experience cricket like never before. A camera-based scoring system enhances the reality of the game. The team at BatFast are constantly working on multiple new features to help individuals with their training. Game modes that recreate real match-like situations will prepare our users for the game like no net session could. To know more about the features of our simulators, you could visit our website by clicking here.